Porsche has gifted the Macan a rather extensive update, which makes it faster, safer and nicer to be around in every way. Authorised Distributor Porsche cars are Porsche 718 Boxster, Porsche 718 Cayman, Porsche 911, Porsche 911 Cabriolet, Porsche 911 GT2, Porsche 911 GT3, Porsche 911 R, Porsche 911 Targa, Porsche Cayenne, Porsche Macan Diesel, Porsche Panamera, Porsche Panamera Diesel, Porsche Panamera E-Hybrid, Porsche Panamera Sport Turismo, Porsche Panamera Sport Turismo E-Hybrid. 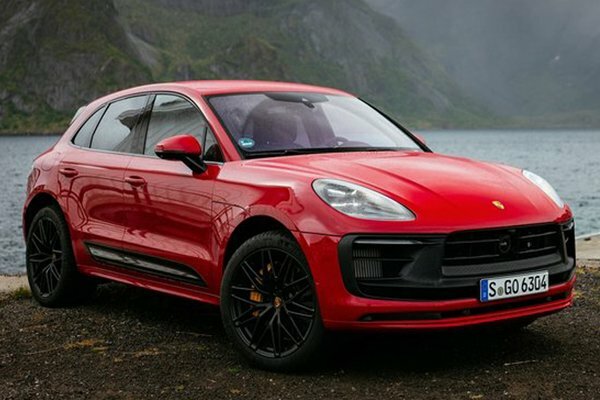 Parallel Imported Porsche cars are Porsche 718 Boxster, Porsche 718 Cayman, Porsche 911, Porsche 911 Cabriolet, Porsche Cayenne, Porsche Cayenne 2014, Porsche Cayenne F1 Auto Cars Edition, Porsche Macan, Porsche Panamera, Porsche Panamera E-Hybrid.